I hope today's funnies help get your weekend off to a good start. Enjoy! Whatever your plans, I hope you have a wonderful weekend! Whatever you end up doing this weekend, have a great time! So funny, love the videos. Thanks for making me giggle today. These are great! Thank you! I needed and appreciate these! I'm glad you like them. Have a happy weekend! These are all good! Thanks for the Friday laugh. 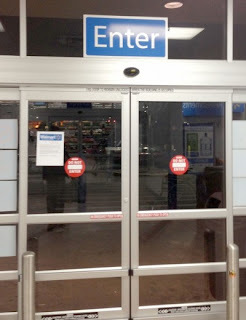 Yes, fun and contradictory ... Great! :) Happy you enjoyed them, Leovi. I can't stop laughing at the videos LOL!! Hey that first one is in the UK still funny though. Always have a good weekend, hope you do to. Great post....love the signs. Made me smile. :) Have a wonderful weekend Dana! omg- I am laughing so hard tears are flowing down my face :) I love the auto correct ones. I sent so many random texts due to the "ridiculous auto cat!" Love it! Have a wonderful weekend. The Ellen videos are my favorites, too. Have a great weekend! Those are too funny! 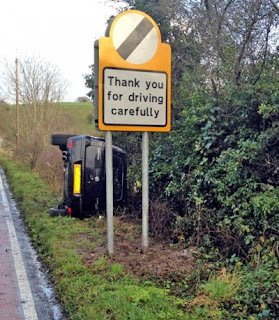 Thanks for the laugh! Have you submitted your Ellen's Mirror Moves yet? HA! Happy Weekend! Ha! Clever! I'm certain it does. 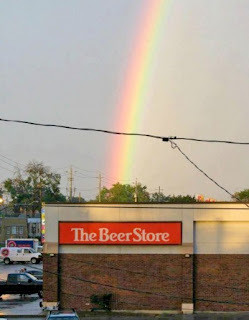 I always had a theory about what was at the end of the rainbow! I'm glad it made you smile. Thanks for the follow, Michelle! 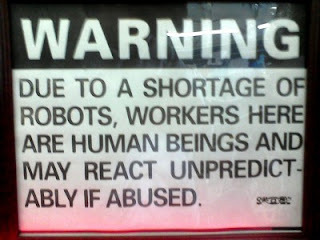 I definitely need to hang the shortage of robots sign at work. Ahahahahaha! I love these signs. There's a sign at a local restaurant that says customers can park there... about a foot away from a sign that says no parking, and that you will be towed if you park there. 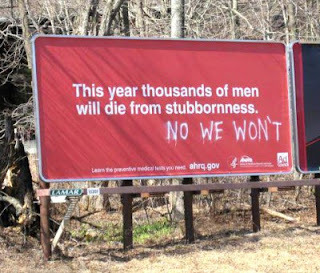 "No we won't"? Laughing my socks off! Happy day! Isn't that the best? I love that one! can always come here to have my spirits lifted! 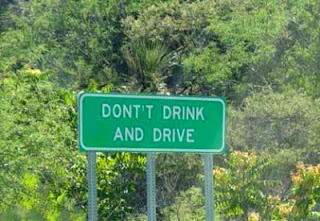 love your spring pics and funny signs! I feel so much better now!! My heart is light and happy and I am laughing my fool head off. Thank you!! Awesome! A happy happy post! Thank you. Hope you had a great mother's day today.